Pretty piece of land in a great rural area, located in North Sumter County. All high & dry, cleared with a little brush & trees. Possible location for 5-acre ranchettes, with county approval. 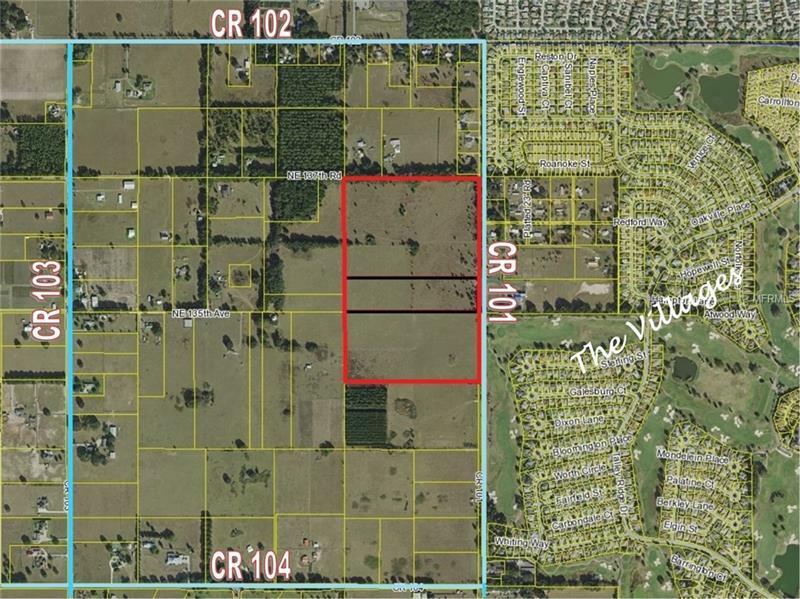 Immediate area includes vacant land and residential properties. Very short drive to The Villages, shopping, entertainment & medical services.